There are two types of transmission systems, these being vehicles with a manual clutch and vehicles with an automatic clutch. Both of these types consist of many small moving parts and gears. ​With a manual transmission, the driver pushes a clutch pedal which he presses down while at the same time, moving the gear shifter and selecting the required gear as the speed of the vehicle increases or decreases. Within automatic transmissions, these gear changes occur without any intervention from the driver, these either go up or down depending on what is happening during the driving. 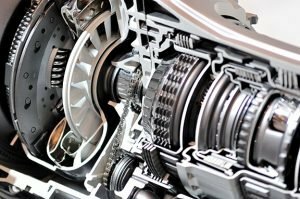 Inside both types of transmission, there is transmission fluid which is critical to eliminate friction and to allow the gear changes to occur smoothly, this transmission fluid is more important in an automatic transmission as the oil pressure is what is used to mechanically change the gears. The transmission system is the most complex part of any vehicle and ultimately the costliest to repair if you have problems. To extend the life of the clutch and transmission, it is recommended to do the following. Have transmission fluids checked regularly and change it if the vehicle is used to tow heavy loads or being used in extreme temperatures. Regularly maintain some of the components which work alongside the transmission: CV joints and a drive shaft or flywheels etc. In the event of a collision, have all the transmission checked? 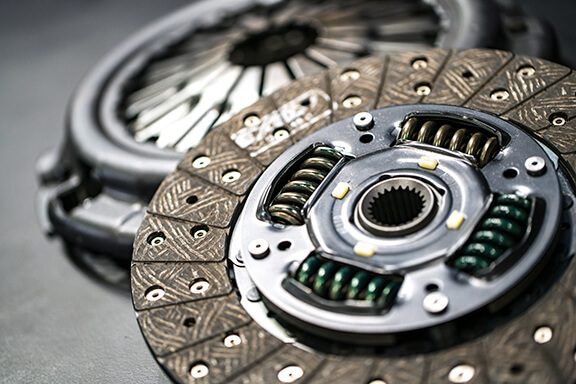 ​Any problem that is linked to the clutch or the transmission should be checked as at the earliest possible moment, before any expensive issues arise. The following are some of the symptoms of clutch or transmission problems. Gear shifting delay: Is there a pause before your vehicle moves when shifting out of park? Does the transmission slip? Or is there grinding and jumping while accelerating while shifting gears. Does the clutch slip if pulling a heavy weight? The vehicle starts to shake while travelling at any speed. 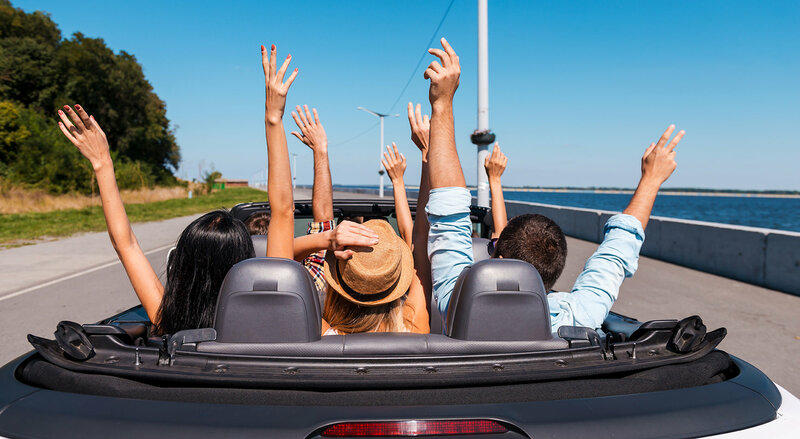 A Knocking or Screeching sound or whistling sounds come from under your vehicle. Transmission fluid when on a dipstick looks cloudy, feels thick and can smell funny. The Manual transmission shifter can be hard to move or won’t enter into gear even when the clutch pedal is pressed. This transmission fluid exchange is recommended every 2 years, the process may be different for manual or automatic, but the results are the same. Once this has been done you will notice a more efficient transmission and improved fuel economy, and less likelihood of expensive clutch or transmission repairs.